Printed version of the book and support of proofreading. Member of the Board of Trustees of the Mindfulness Foundation, mentor and guide for spiritual and personal development, co-owner of trueself.cz. "I invite you with all humility to join us to support the creation of this book. This book is the master manifested. If you support the creation of this book, you will not only gain a great quantity of good impressions, but also support both your own and others’ spiritual development. The book is a meditative immersion into the essence, into the “truth” behind words, concepts and impressions. I would like to thank you in advance for any financial support for the publication of this beautiful spiritual book." 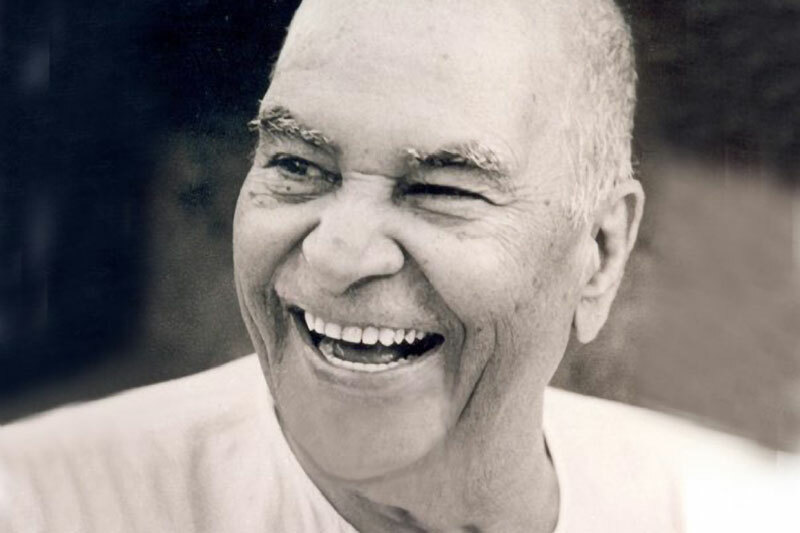 "My ashram is the whole universe," said Sri H. W. L. Poonja (Papaji). The anticipated publication date for the book is the spring of 2020. The launch party will be in the form of a lecture and satsang with one or more pupils of Papaji. Donors will have free entrance to the book’s launch party. 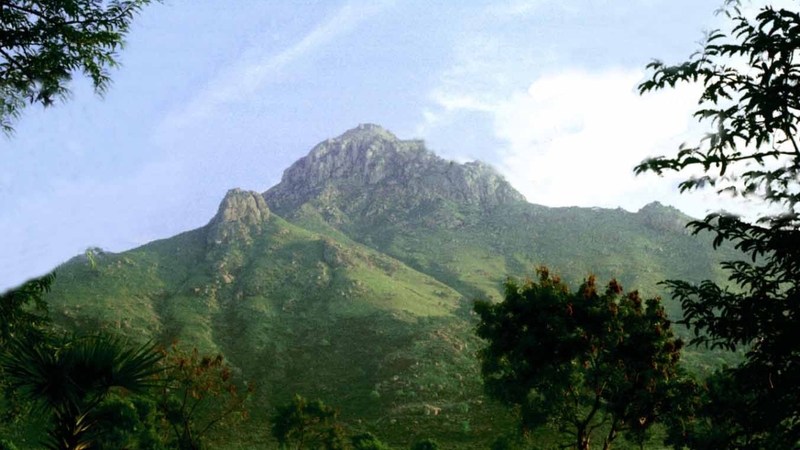 Together with the publication of this translation, we will be organising a pilgrimage to Arunachala, a sacred mountain in India, where there will be a meditation retreat for anybody interested. Translation of book is ready. We work on proofreading. Publication of the book expected in the end of 2019. Zbývá nám posledních sto stran překladu. Máme přeloženou 1/4 knihy a překládáme dále. Máme přeloženo prvních 80 stran knihy! Pracuje se na dalších.